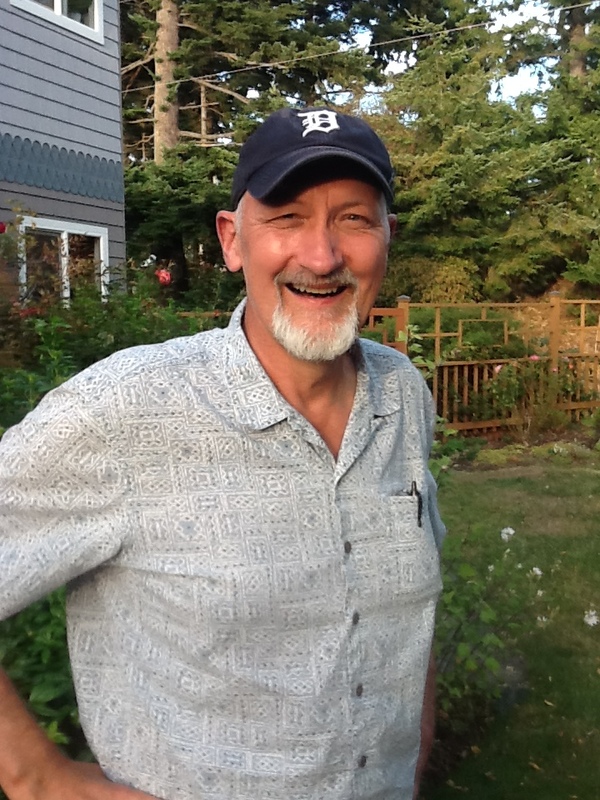 Bill Range currently provides psychotherapy and counseling services to individuals, families, and couples at his office in the Park Place building, next to Haller Fountain, in downtown Port Townsend. His counseling philosophy is existential and his treatment techniques are pragmatic. These techniques include, in part: systemic, narrative, cognitive behavioral, and behavioral. He graduated in 1983 from James Madison University with a Master’s Degree in Counseling and has over 30 years of experience in behavioral health. During his career, he has led innovative family and community based youth treatment programs in Michigan, Washington, New Zealand, and Hawaii. Currently accepting most insurances including Apple Health, Premera, and Regence.